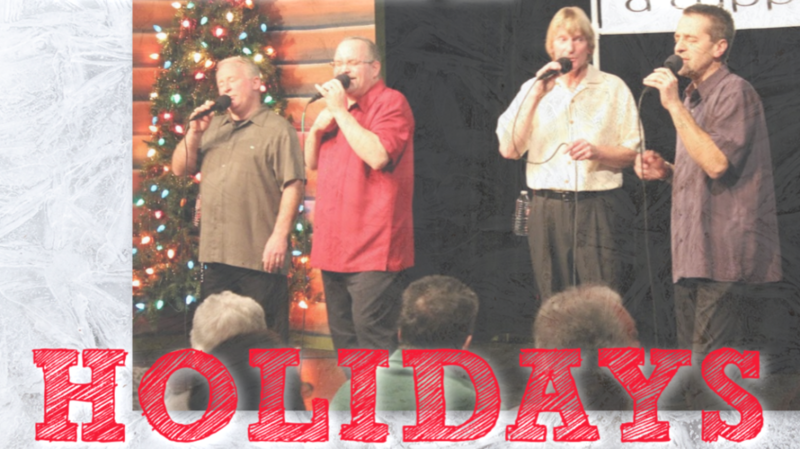 An Evening with The Half Steps at Pioneer Place! 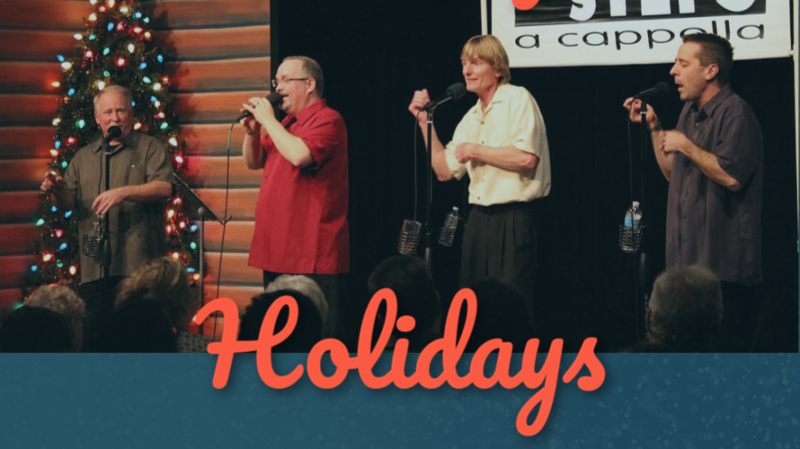 Kick off the holiday season with The Half Steps! Come to the Pioneer Place onContinue readingAn Evening with The Half Steps at Pioneer Place!